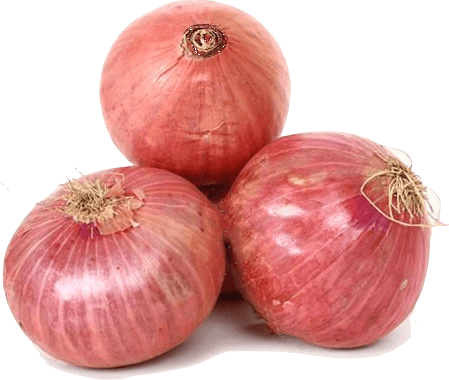 Download top and best high-quality free Onion PNG Transparent Images backgrounds available in various sizes. To view the full PNG size resolution click on any of the below image thumbnail. 1. 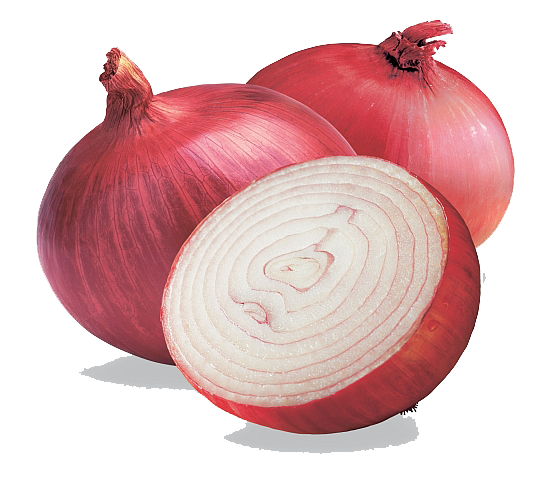 Onions have antibiotics, antiseptic, antibacterial and carminative properties help you stay away from infections. 2. 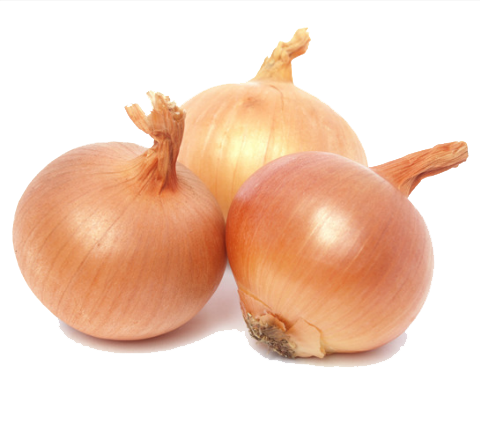 Onion is rich in sulfur, fibre, potassium, vitamin B, vitamin C, and they are low in fat, sodium and cholesterol. 3. 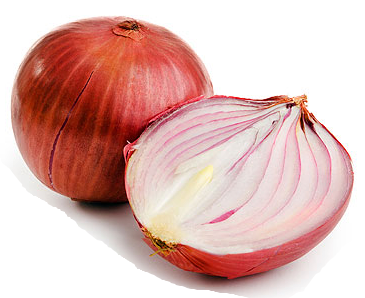 Onion immediately cure fever, chills, cough, sore throat, allergies, etc. 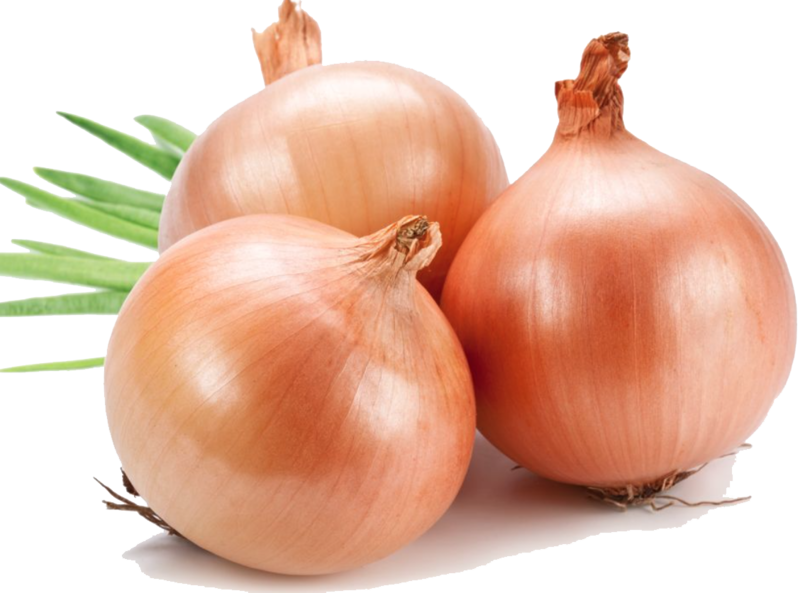 A mixture of onion juice and honey can cure these problems easily. 4. 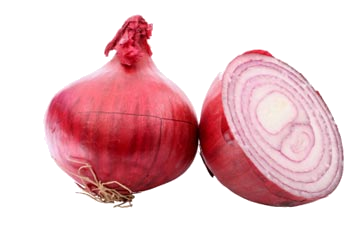 A small piece of onion can work against side effects such as fever, if it leads to forehead. 5. 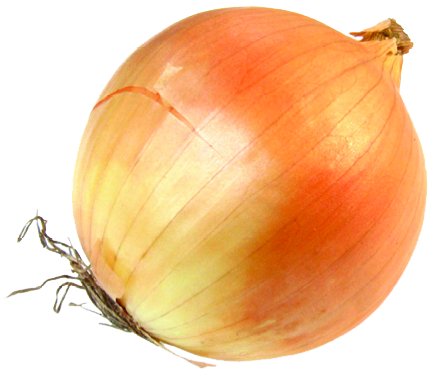 A small piece of onion, if inhaled, can stop or slow the bleeding through the nose. 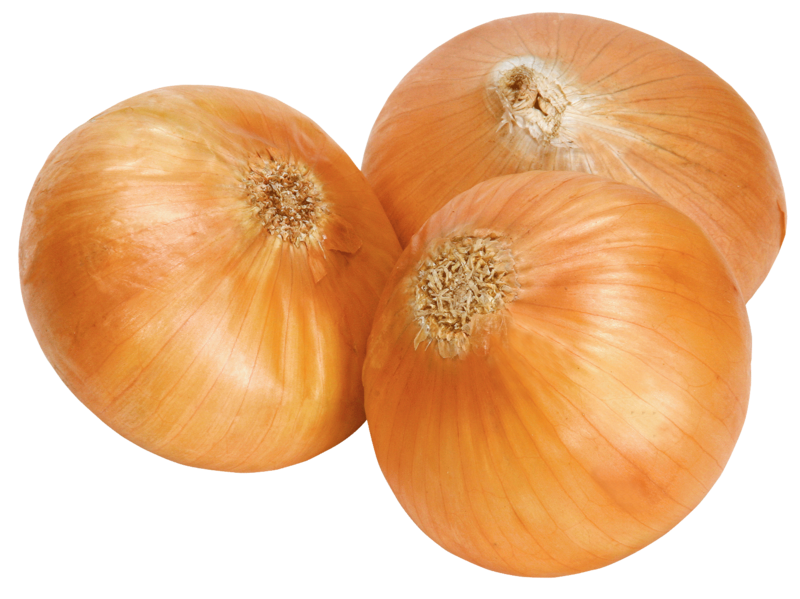 6 An onion a day can cure insomnia or sleep disorders. This will definitely give you a good night’s sleep. 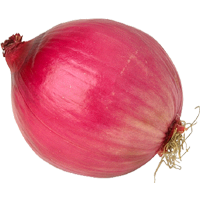 Download Onion PNG images transparent gallery.